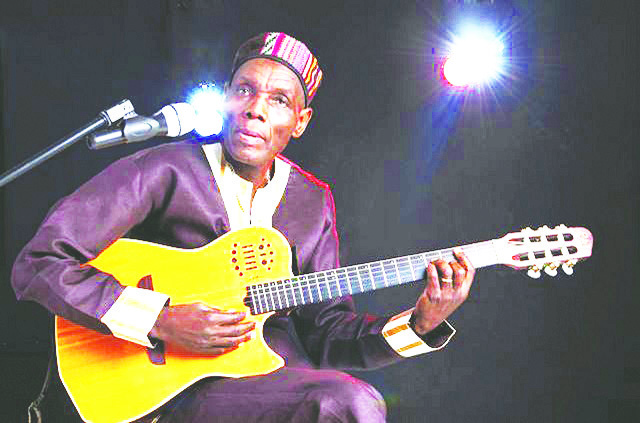 GWERU – Super star Oliver ‘Tuku’ Mutukudzi left an indelible mark at Gweru Sports Club when he performed at the Anglo American owned Shurugwi based Unki Mining Company annual sports day gala held on Friday last week. 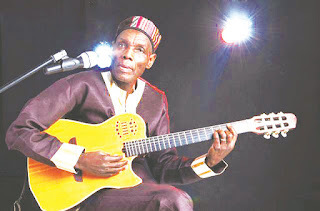 Tuku performed for two solid hours and left his fans calling for more after dancing to his captivating tunes and singing along the tunes. 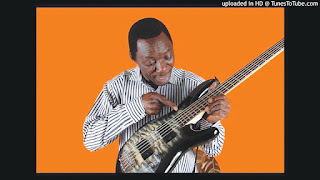 Tuku was the guest artist at the sports day dinner where Unki hosted captains of industries from different corporates who took a day off to participate in the different sporting activities. 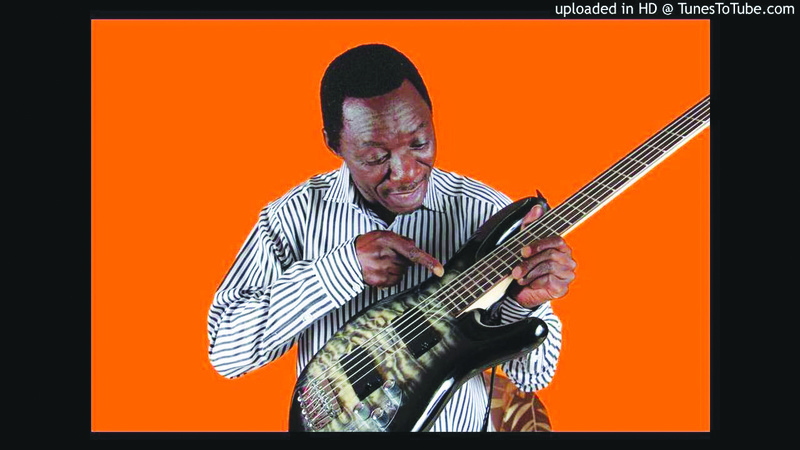 Meanwhile, while the top managers were dancing to Tuku Music the rest of the workers were not left out as Sungura ace Alick ‘Extra Basso’ Macheso with his nimble footed dancers gave their all at Impala Primary School in Shurugwi. The free show was packed to the brim with the fans rarely resting as they were kept on their feet throughout the show with Selemani ‘Majuice’ Impochi doing what he knows best, dancing like a boneless doll. Before the evening music shows sports lovers were treated to different sporting disciplines which included fishing, soccer, netball, golf, cycling, marathon, basketball, darts and tag of war. The sports day was graced by thousands of workers from different organisations who came to different venues in Shurugwi and Gweru were the sporting activities were held. Some of the organisations that participated in the annual sports day were OK Zimbabwe Ltd, Mimosa Mines, Zimbabwe National Army, cellphone maker GTel, Nyaradzo Group, Servco, Boltgas and individuals from in and around Shurugwi.